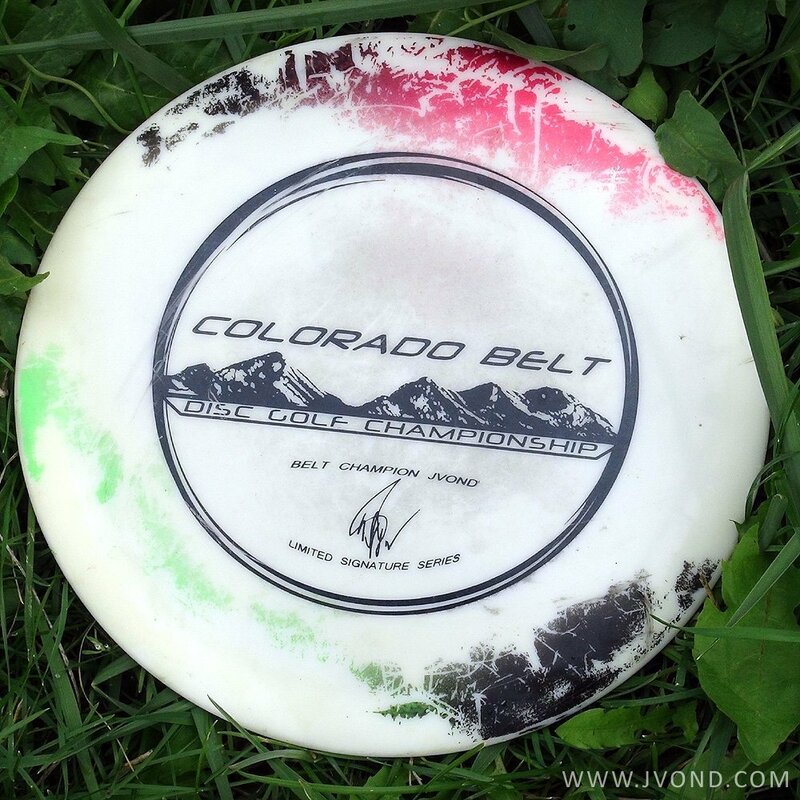 Colorado Belt Disc Golf Championship disc with custom paint job. This is a premium Innova Star Leopard in the 160 series. years in a row using this stable, straight throwing, disc.